I know, I know. 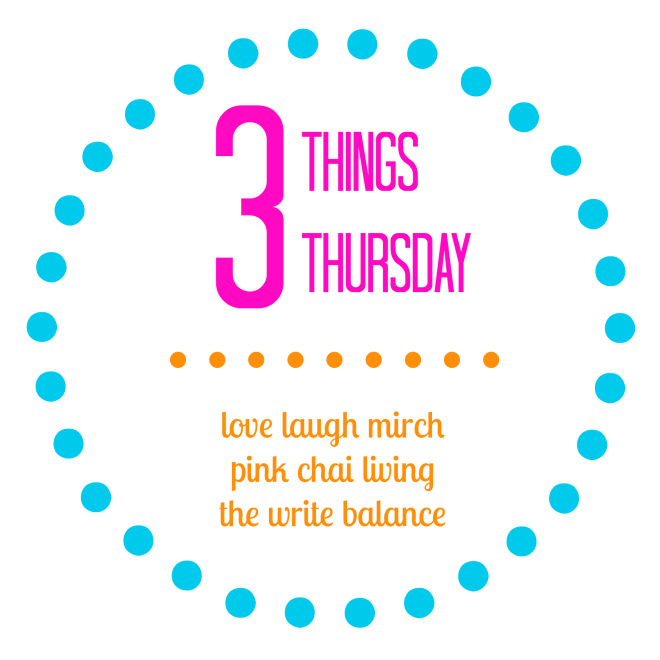 It’s Friday and the post is called Three Things THURSDAY. But guys, between the two kids, a playdate, and some fabulous roast chicken (to be posted), Thursday just rushed by. 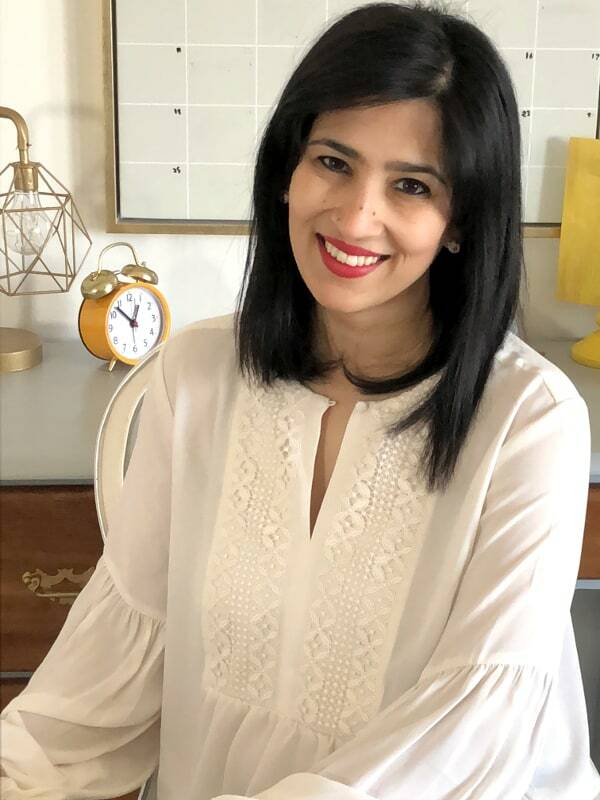 So here we go, 3 random things I have thought about/done over the week and get to share with you thanks to our lovely blog hosts The Write Balance, Pink Chai Living, and Love Laugh Mirch. Thing One: Matchy Matchy Much? I must confess to having rolled my eyes at the kids who are obviously a few years apart and dressed exactly alike. Apparently Karma is a thing because twice in the last week I have been bamboozled by my 3 year old into finding/ordering an identical outfit for my 6 month old. Sigh. So now if any of you are in Toronto and happen to see two lil ones in the swim outfit below please don’t roll your eyes. It could totally happen to you. Okay so I am a little late to the party on this one (too), but a friend of mine got an autographed copy of this book for me shortly after Baby No.2 was born. Things got crazy and I only actually got it from her a few weeks ago and started reading it this week. “A high five for humanity” is how they describe it and I think that’s quite apt. It is basically a collection of the little things that make us all happier, but that we don’t ever take notice of. Like the pillow fluff. You know when you’re uncomfortable at night then flip your pillow over, fluff it a little and life is good again. Yeah… 🙂 Every day has so many little feel good moments like this, I love this book for reminding me to take notice of them! With mothers day around the corner Shana at Ain’t No Mom Jeans (my favorite mom fashion blogger) has put together an awesome gift idea roundup. Love some of the stuff there and so wish I was cool enough to rock leather leggings, but alas that’s another matter for another time. Love the umbrella and raincoat though – even more so given that we seem to have had nothing but rain this past week! Our little girls are already more opinionated than we probably ever were haha.. whatever so called ‘choices’ we have in how to dress them for instance is getting limited each day. Gotta roll with the punches.. 🙂 ps: uhh you’re totally cool enough for the leather leggings! LOL I confess, I have rolled my eyes more than a few times at children who dress alike. I always thought it was a parental choice, but now you’ve given me something to think about 🙂 . I love the book of awesome (and the holiday book of awesome! ), I had gotten it for a friend who always needs constant cheering up, but I somehow found it in my pile of books…ah well, I love the book and finding little things to be happy about is really fulfilling! hahahah I really can’t blame you. I didn’t know there was a holiday book of awesome, must check it out. Thanks for stopping by! Hey Friday totally counts, especially when you’re a busy mom 🙂 I have a 2.5 yr old girl and almost 5 yr old boys and sometimes they like to where the same shirt (which yes, I’ve bought for them) and I think they look pretty cute. I think you should totally rock the leather pants. Thanks for linking up! Thanks for coming by 🙂 When I was 5 and my brother was 2 my mom made us matching chambray outfits – visualize a backless romper that ties halter style around the neck… lol. That’s probably where my perspective on matching stuff comes from! Lol, I’ve often missed being able to put my kids in matching outfits because I have a boy and a girl. I have to say though, Salma sometimes puts her son and daughter in the same tee and I kick myself for not doing it when my kids were younger because it looks so cute! matching tees is cute … I bought some matching tees for the girls before Zara bullied me into buying the matching swimsuits!